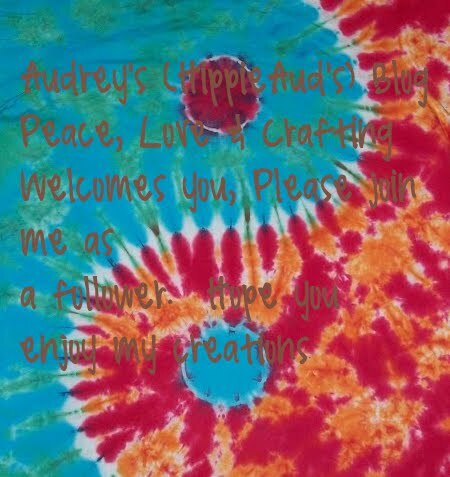 Audrey's (Hippieaud's) Blog - PEACE, LOVE & CRAFTING: NEW CANDY!! THURSDAY SHOWCASE AT DIGITAL DELIGHTS!! 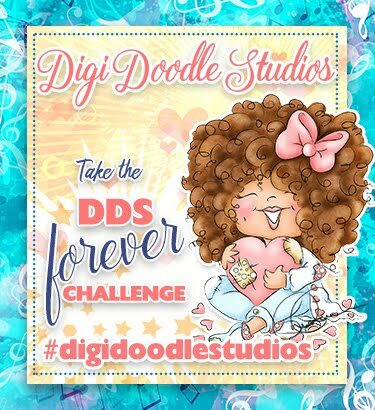 NEW PIXIE FLIX CHALLENGE AT PIXIE DUST STUDIO!! NEW CHALLENGE AT JUST SOME LINES–LAYER IT UP! SHOWCASE THURSDAY AT DIGITAL DELIGHTS! NEW RELEASES AT DIGITAL DELIGHTS! 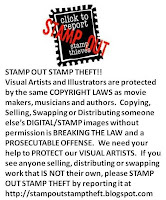 See rules at the top of blog, find Mr. Linky at the bottom. Thanks and have fun!! Hi, I am Irene. Your blog looks great. Thanks. What a big and great Candy is this. Thanx voor the chance to win tis price. What a fun candy. I love the clocks. Thanks for a chance. Hi Audrey; you're the best finding acasions for celebrating and having a candy! Where do your have the time to get all this gorgeous stuff!? What a lovely candy!!! Thnak you sooo much! 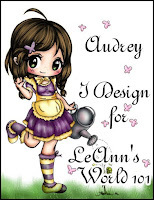 Thanks for the opportunity, beautiful blogcandy Audrey! What day will be drawn? thanks for the chance to win it..
Just wanted to pop in to say "Hi"... I can't believe you manage to find time in the day to keep track of all that you do!! Thank you for all you do for us at TSB, I'm so glad you're part of the family!! You have the most awesome candy! Thanks for a chance to win! You always have the best candy! Thanks for the chance to win! Thanks for the chance to win this amazing candy!!!! Oooh - very cool looking Blog Candy. Thank you for the chance of winning this Audrey. Hope to win some candy, hahaha... Thanks for your generosity and a new oportunity!!! Great candy thanks for the chance to win. Gorgeous Candy - Thanks for the chance to win. Audrey, what a candy! Love your blog! Great giveaway! I linked it on sidebar. I am so happy to find this blog and I'm a follower! WAUW what an awesome candy here again Audrey. You are so generous always. Your heart is just as big as your creative talent hun, that´s for sure. Love your beautiful work always. Thanks so much for the chance to win all this awesome stuff here. This is awesome candy sweetie. Thank you so much for the chance to win. Thanks sweetie for the sweetness!! Wow, your card creations are so pretty! I'm also hoppin' in for that generous giveaway you're having. Thanks for the chance to win some goodies. beatiful candy! !thanks for the chance to win! What a beautiful candy! Thanks for the chance! WOW! Another awesome prize! Your generosity knows no limit! :) Thank you so much! Awesome candy!! !thanks for the chance to win! Oh Wow Audrey soo kind!! thanks for the chance to win!!!! So many possibilities! I stumbled across your blog and enjoying reading it. OMG! More candy! Thanks so very much for the opportunity to win! Picture with link back to your blog is on my left sidebar under my Candy Bar! Hello....Thanks so very much for the opportunity to win! Long time follower! Thanks for the chance!! Hi Great Blog and the candy is awesome! thanks for the chance of winning such a great candy! yummy candy! 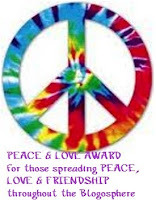 Thank you for the chance to win...love your projects! Wat een mooie candy. Bedankt voor deze kans om te winnen. Ik ben een beginner en kan dus nog veel spullen gebruiken. Ook je challenges doe ik graag aan mee. Je blog is erg mooi. Ik ben volger geworden en heb je candy in mijn sidebar gezet. Heel veel succes gewenst voor de toekomst. Very awesome blog candy, thanks for the chance to win! Awesome Candy as always Audrey!!! Thanks for my entry!! Just found your blog, while doing my DT commenting for Fab'n'Funky, now a follower your creations are gorgeous. Thanks for the chance to win your gorgeous Candy. Wow! Great birthday present for a lucky follower. Found your blog through Stephanie! Love your work! Thanks for the chance to win (my fingers are crossed). Hi, I do not know my name to the list and do not blogcímemet the end of the entry. Awesome candy!!! Thank you for the chance to win it! Awesome candy...thanks for the chance...hugs! 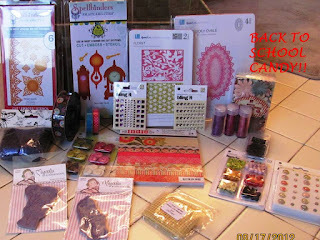 Oh my goodness...what fabulous candy...i have posted it on my blog...thanks for the chance to win all these treasure!!! This is an exciting blog candy package. 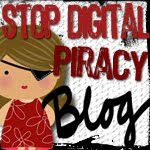 I joined your site and I posted the link/picture of your blog candy give-away on my blog and if you wish to view it look on the right side of my blog - scroll down to see the other blog candy contest - enjoy your day! I waited for quite awhile since winning a blog candy from you before, but this one I couldn't resist! You are such an incredibly generous lady and sweet to boot, so I'm joining in this one again. Hope this finds you doing well and having a fantastic weekend! Now I'm off to peruse your blog some more and I'll post this candy on my blog too. Huge hugs to you and thank you again for this wonderful opportunity! Thats a great candy, i just would like to know when does it end? Какая богатая конфета! Очень хочу! :) Спасибо за шанс! Hi! I've found your blog accidentally. I'd be glad to be a follower and also try a chance in winning this candy. Awesome candy, Audrey! Thanks so much for the chance to win it! Amazing candy! Thanks for the chance to win it! By the way, can you tell when the prize will be drawn? Ziet er een superleuke candy uit ! What a great candy! Thanks for the chance to win. oh my, what a nice candy! What an amazing candy, I'm in! g'day Audrey, so nice to pop back again. 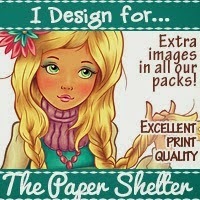 Your candy is simply gorgeous and I've already posted your link to it in my side bar so that others may not only find your candy but be inspired by your amazing creations. Please tell me when it ends so I can add the information to my side bar. Wow! What a great candy. hi, i'm your newest follower, not just for candy, for inspiration too! Fantastic Candy. Thank you for the chace.